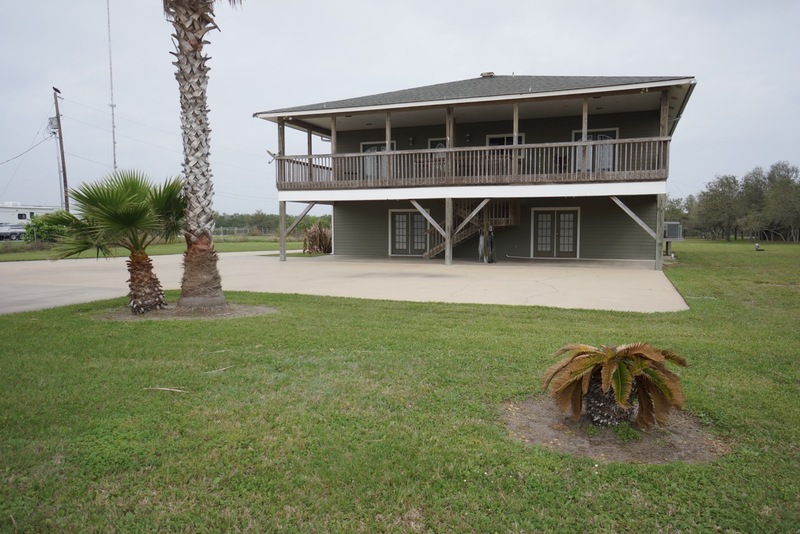 For those wanting direct access to the fishing waters of Port O'Connor or Matagorda Bay, these homes offer boat slips — many with lifts — allowing you and your party to get fishing sooner! 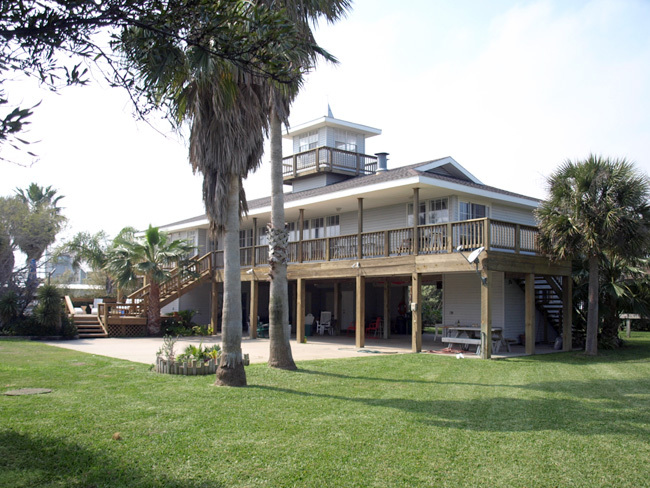 Rise early and walk to Kingfisher Beach to watch the most glorious sunrises on the Gulf Coast. Play in the sand or fish from the pier — our beach is your beach. 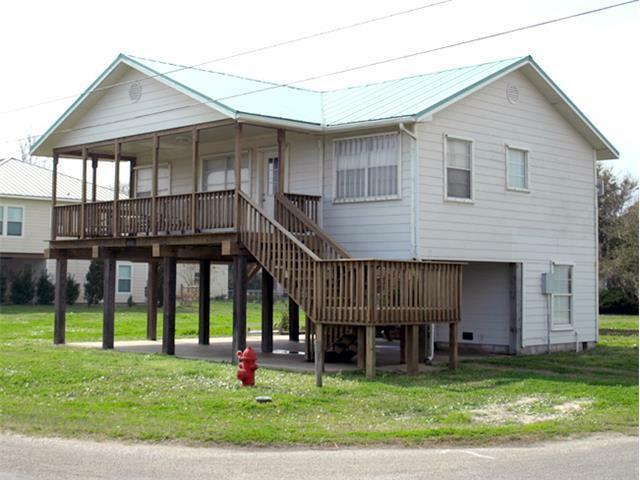 Clean, comfortable homes with close proximity to a boat ramp. Put in the water in the morning, bring the boat (and your catch) to the house at the end of the day. 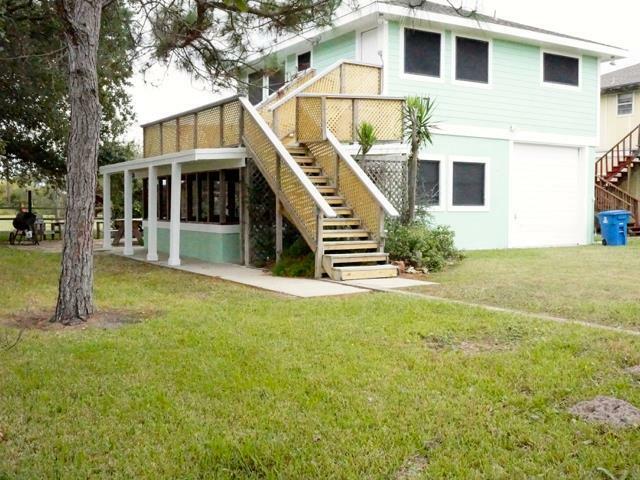 Walk out on the deck and enjoy the view of the waters around Port O'Connor. Watch the sunrise over the jetties or the exotic fowl flying overhead. Affordability is the Key. After a day of fishing, hunting or birdwatching, sit back and reminisce about the day in the serenity of a house sitting away from the hub-bub. Enjoy a good night's sleep and wake refreshed for another day of everything Port O'Connor has to offer. If you are needing something a little bigger for your group or you need to hold a corporate retreat, these select homes should fit the bill. 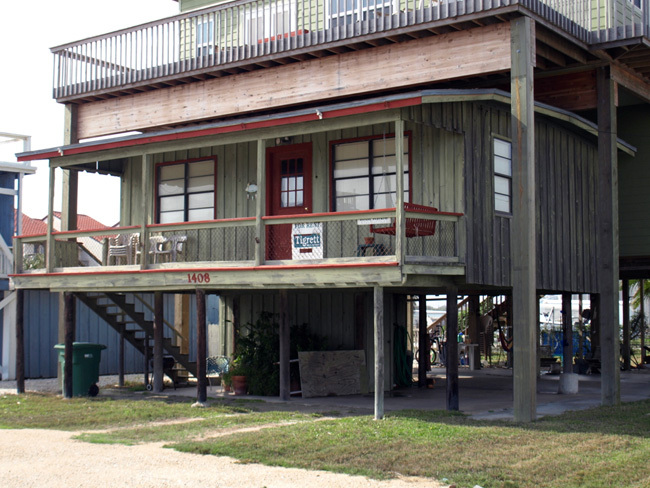 Welcome to Tigrett Vacation Rentals. 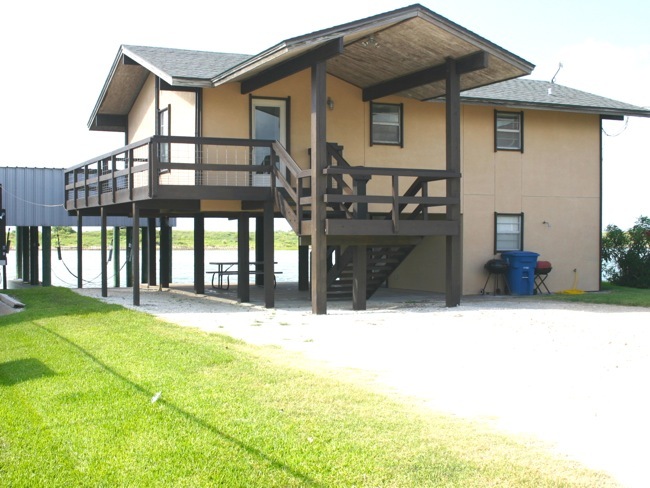 If you’re looking for the ideal house, condo or fish camp, you’ve come to the right place! 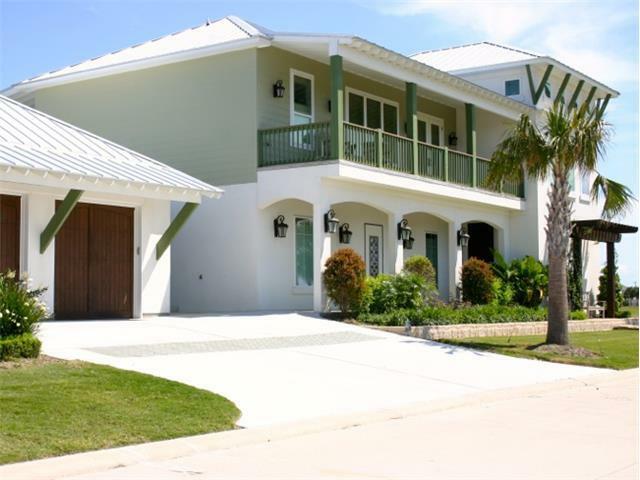 Tigrett Vacation Rentals offers the areas most desirable properties. 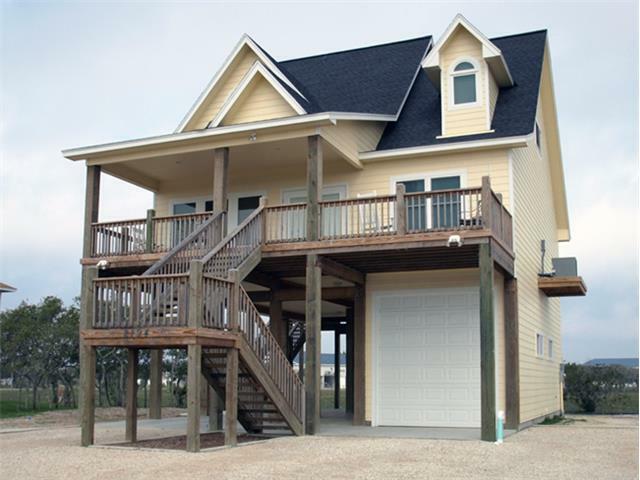 From luxury houses on the waterfront to modest cabins near the beach, we have every type of property to meet your needs. Use the Quick Search above to quickly narrow your choices. 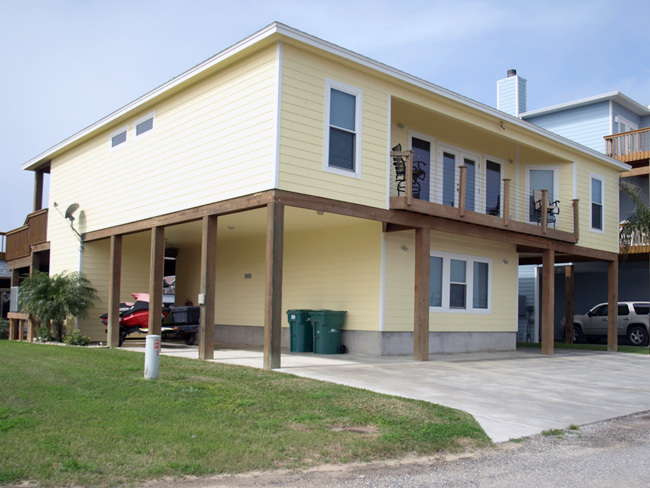 For your convenience, we have also grouped our properties by Waterfront, Close to Beach, Close to a Ramp, Bay View, Cabins/Cottages/Apartments and Large and Luxury Homes. 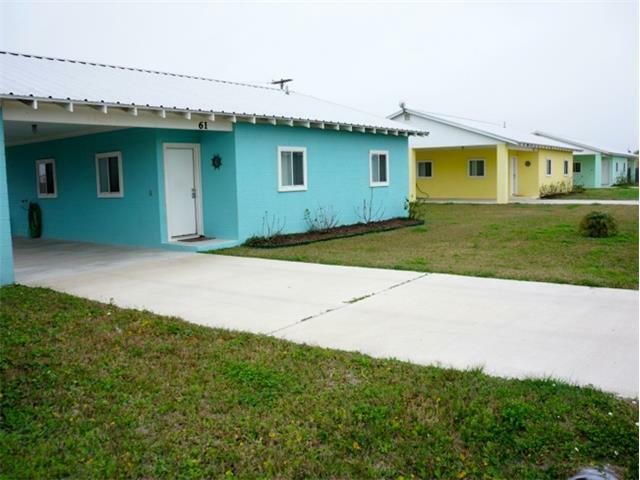 You can also view all our properties. If you need immediate assistance, don’t hesitate to call us at 866-TIGRETT (844-7388).